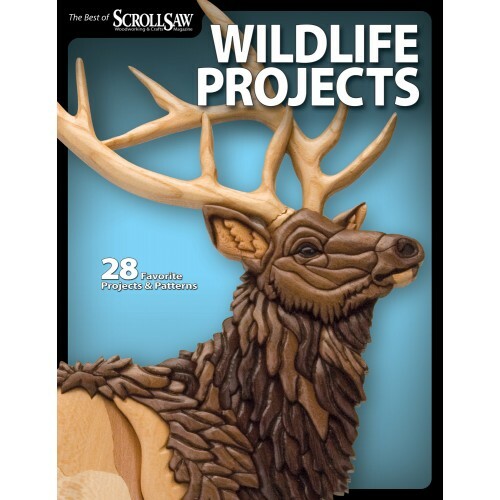 Best of Scroll Saw Woodworking & Crafts: Wildlife Portraits is jam packed full of 28 extraordinary animal projects for the scroll saw. These tried and true favorite projects are plucked from the archives of Scroll Saw Woodworking & Crafts the foremost periodical on scroll sawing. Join your favorite authors including Kathy Wise Gary Browning Charles Dearing and Lora Irish as they scroll handsome projects from the animal kingdom. 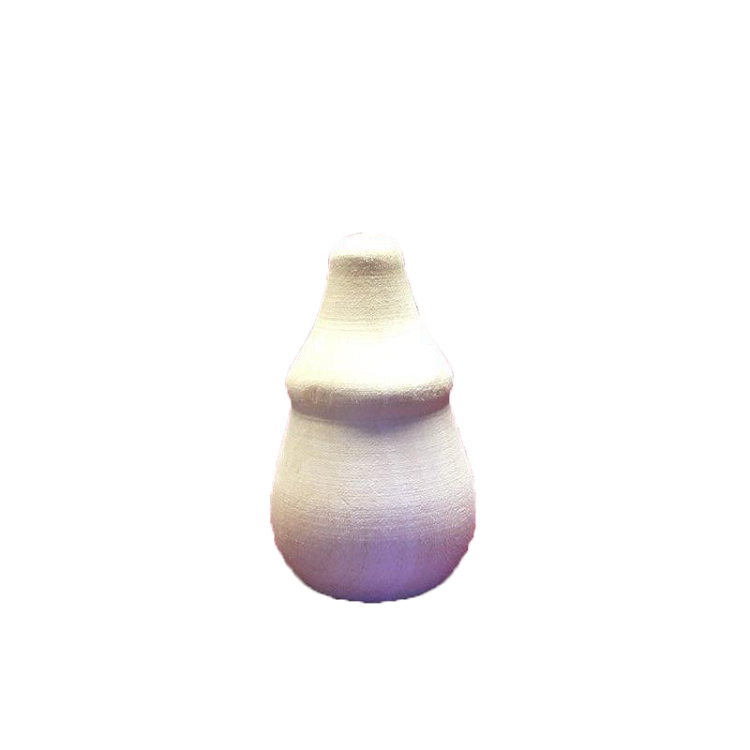 Create birds pets sea life North American wildlife and African big cats in wood. Here's a selection of the animals you'll find inside: rooster blue jay cat rabbit crab turtle bear elk wolf tiger and lion.